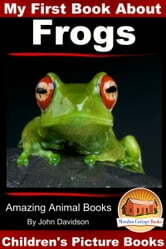 Do other animals eat frogs? Wherever you are, wherever you live…you will find frogs! These little guys live all over the world, except in Antarctica. Frogs often turn into handsome men and beautiful princesses in fairy tales. Chinese legend links frogs with magicians. In Scotland, you give pictures of them as gifts to new neighbors. The Daily Snake: Snake Facts for Kids in a Newspaper-Style. Snake Books for Kids. 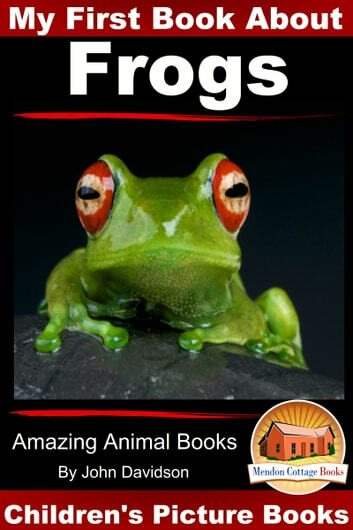 Do You Know about Amphibians?